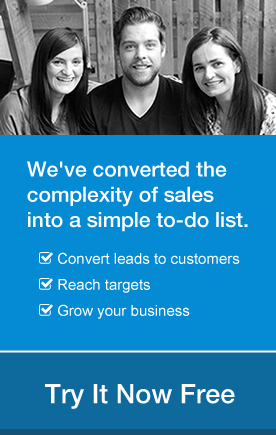 Staying focused on the numbers that will grow your business is easy with OnePageCRM’s new targets widget. When enabled, the targets widget is displayed to the left-hand side of your Action Stream and Contact view. It’s a reminder of the most important numbers you need to stay on track and grow your business. Conversions: Choose the number of conversions you wish to achieve per week, month, quarter or year. Conversions are measured by changing a contact’s Status, for example; changing from a Lead to a Prospect. Calls: Each time you log a call / call note for a contact, this will count towards your Calls target, regardless of the Result. Calls targets can be calculated by day, week, month, quarter or year. Revenue: The Revenue target is based on your Expected total of Won + Pending deals on your Pipeline page and can be calculated by month, quarter or year. To enable the targets widget, go to Settings in your account and select the check-box “Show motivational targets widget”. For more information, check out our help article. Boost your sales with Quick Quotes - Quote to Email in 27 seconds!